Mimico Beach area offers many cultural and recreational activities. 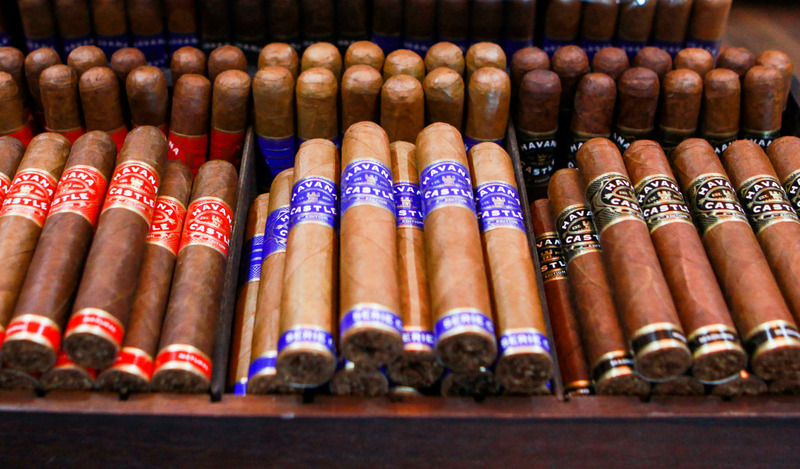 Be sure to check out Mimico branch and pick up a premium cigar today. 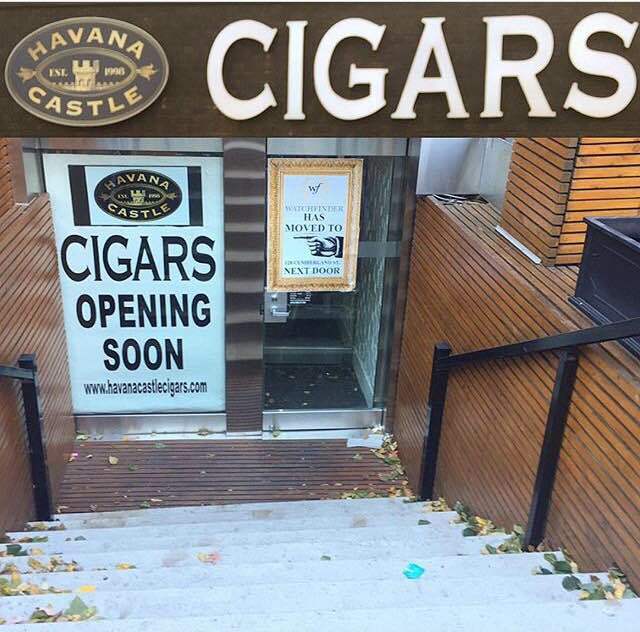 Havana Castle Cigars Mimico is run by Branch Manager, Leo. Leo is a cigar enthusiast like no other. 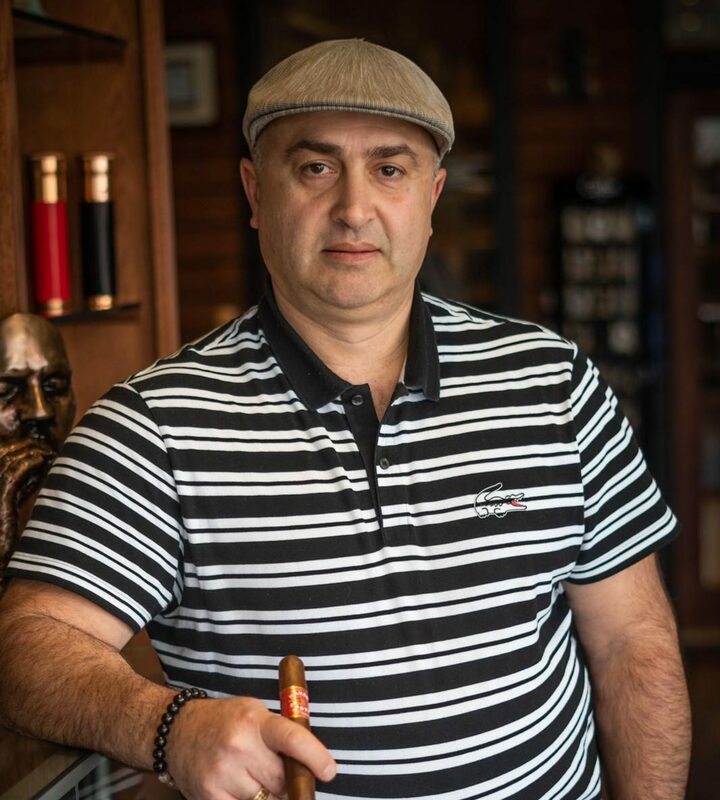 Your visit to the Mimico branch will include cigar knowledge and stories that will assist you in the buying experience of any product. If nothing else, the tales Leo provides will give you an appreciation for the cigar lifestyle and the opportunities it affords.